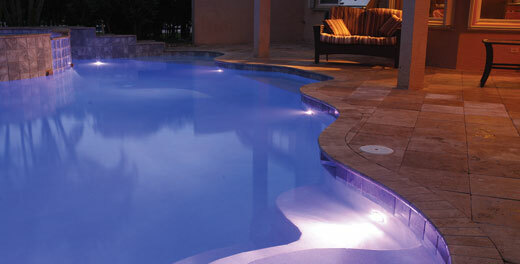 We believe that our work and our many satisfied customers speak loudest of the quality pool services we offer. 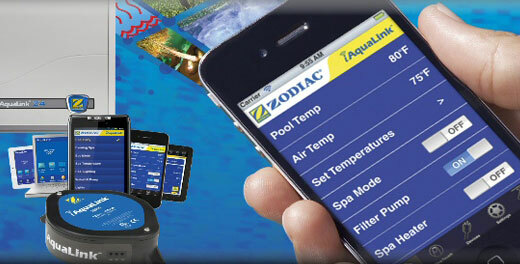 Why choose us for all of your pool service needs? Read what our customers have to say, and decide for yourself. I've always wished for a completely reliable pool service. I finally found it with All Tex. 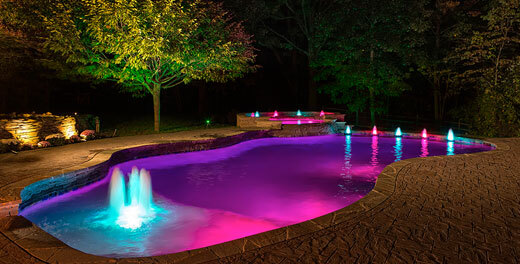 When I was told I should call for ALL my pool needs, I took them up on it. Whether it has been mechanical, chemical or cosmetic--they have never failed. My requests for help are answered in minutes--not days. Stick with this company. All-Tex Pool service has been taking care of my pool year-round since 2011 and have done an exceptional job at a really good rate! Chris and Kyle are very professional and trustworthy -- it's so nice not having to worry about whether or not my pool is being well maintained. 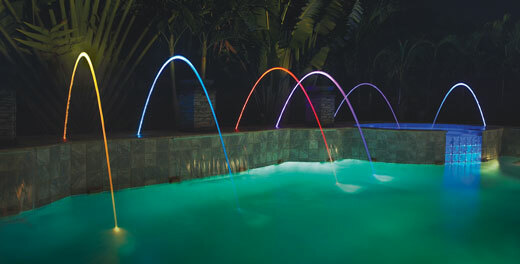 I highly recommend them to anyone looking to have regular pool maintenance. I have been using All Tex Pools for the last 4 years and I am completely satisfied. Chris is always diligent and helpful. I will continue using them. 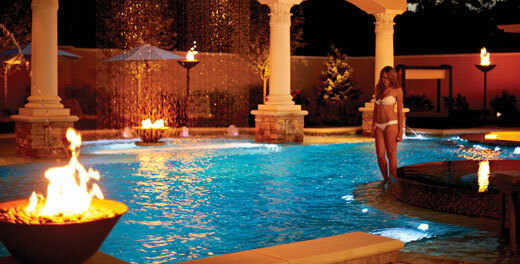 Wonderful pool service and repair service. Have never been happier! Chris is wonderful! He always returns my call and makes an extra trip if needed. He takes great care of my pool and I don't ever have to worry about a thing! I highly recommend Chris and All Tex Pools. Chris and team have been servicing, repairing or replacing equipment, and even managing the resurfacing of our pools for over 5 years now. We have not had a single complaint. 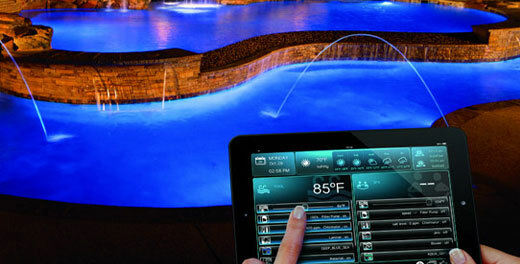 In fact we could not be more pleased with All-Tex Pools’ responsiveness and competence. 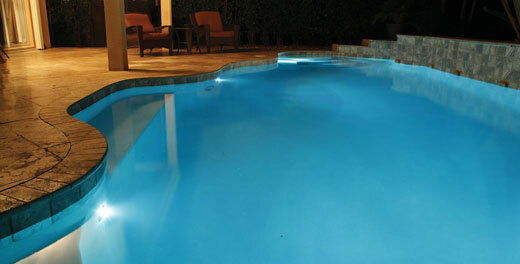 We highly recommend All-Tex Pools! I love that this company is locally owned, and not corporate. Because of that, I get excellent customer service! They come like clockwork every week, and I don't have to provide anything. I can rely on them and if I have a question he is always quick to get back to me. My dogs even like these guys! 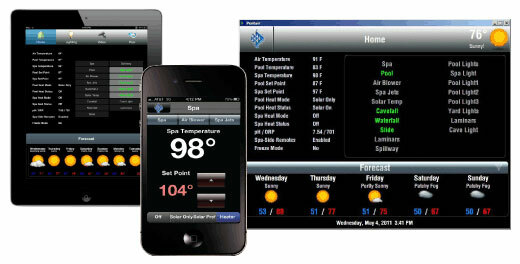 I had my pool re surfaced last year and wasn’t familiar with what the pool industry calls start up. I was told for the next 10 days you have to administer chemicals after filling up your pool. 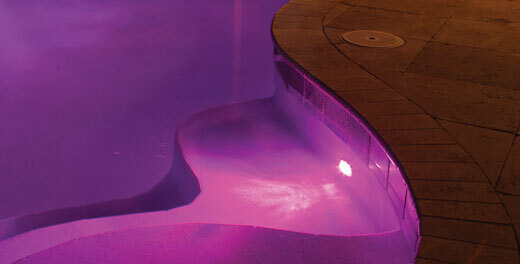 Chris was recommended by the company that re surfaced the pool. He came to the rescue when even the company that was currently servicing my pool was unable to help me out. I have been using him ever since. 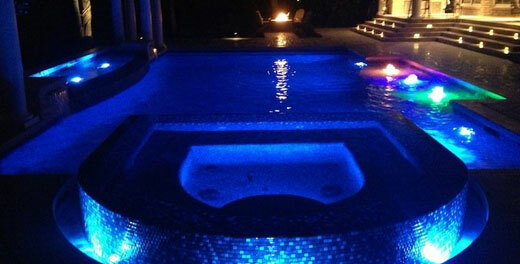 Any issues I have with my pool Chris is there the next day to rectify the issue. Thank you Chris and All Tex Pools. 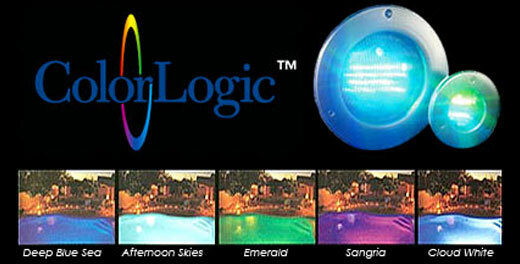 Chris and All Tex Pools are a pleasure to work with. 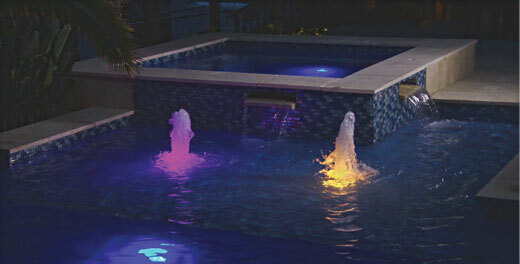 They are reliable and thorough with weekly maintenance, which keeps my pool looking great. In addition, they are very responsive whenever an issue arises that may require repair or replacement of a part or component. I highly recommend All Tex Pools!